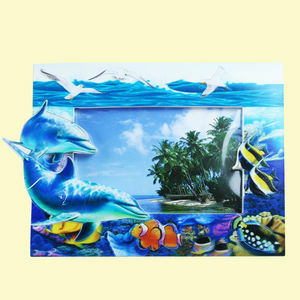 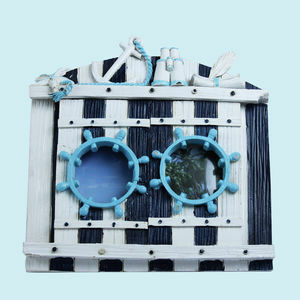 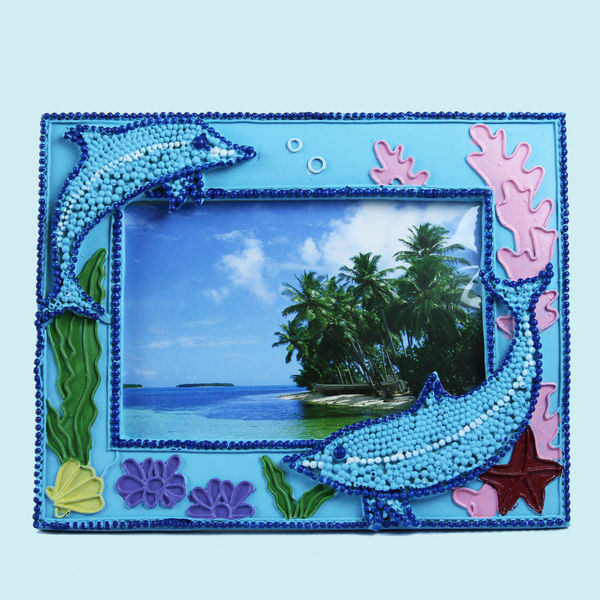 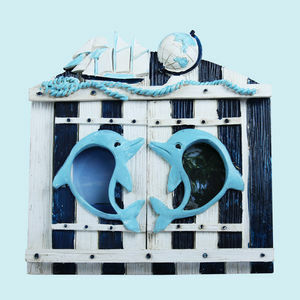 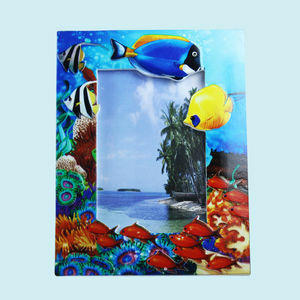 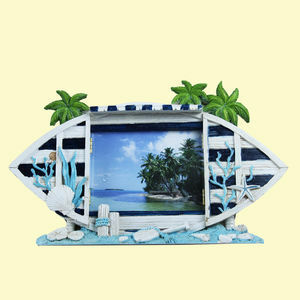 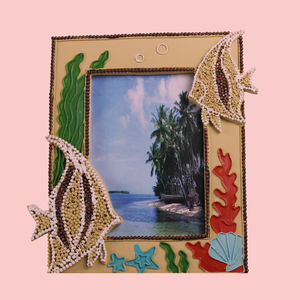 Material : Base Material Ceramic Rectangle Shape Photo Frame With Resin Work On Top. 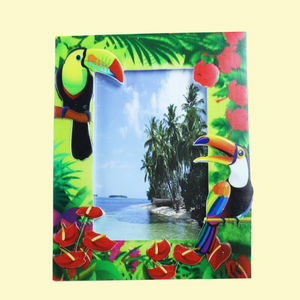 Also, A Good Option To Be Presented For House Warming, Wedding Or For A New Born. 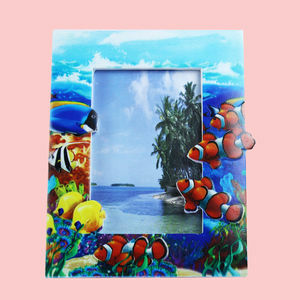 Whether You Want To Glorify Your Wall, Gift It To Someone Special, Or Use It For Corporate Gifting.